The November visit to Ham House more than lived up to the very high standard of study days arranged by Understanding British Portraits. Once more the combination of excellent expert speakers covering a wide range of relevant topics, a superb venue and seamless organisation, made for a thoroughly fascinating and enjoyable day. I am very grateful for the insight and support with which these study days provide me in the part of my work relating to a private collection of portraits. I shall begin by confessing my lack of art history credentials: equipped as I am with nothing more than an undergraduate year of History of Art, being in a room full of distinguished art historians, lecturers, writers and curators is both daunting and exhilarating. The difference in experience and understanding is such that the ignoramus in the room cannot but benefit from being exposed to such erudite company. My hope is that, by a process of osmosis, the more time I spend attending Understanding British Portraits study days, the less ignorant I shall become. I am certainly enjoying the process! When, almost three decades ago, I moved from the national archive in Edinburgh (then The Scottish Record Office) to London to work as archivist at an Inn of Court, I had no inkling that over the course of time I would end up with curatorial responsibilities for paintings in the Middle Temple. 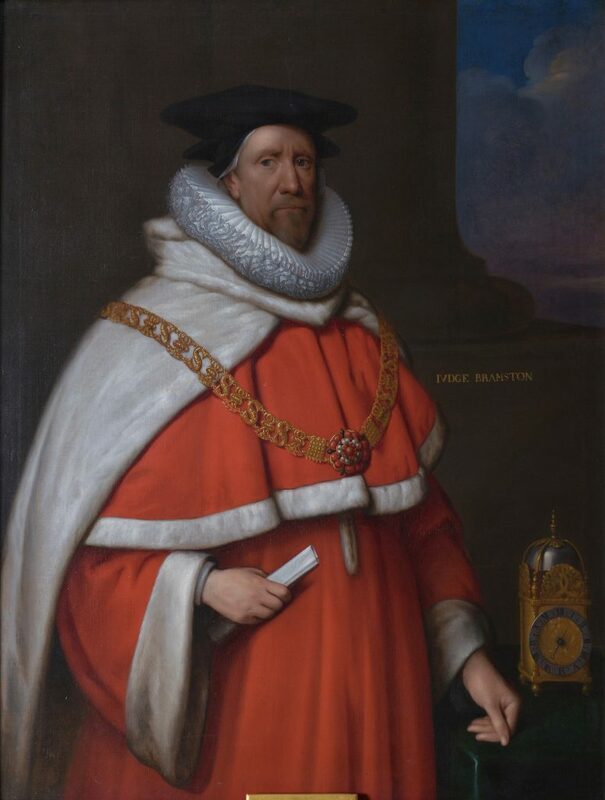 This began with archival research relating to the acquisition or commissioning of paintings in past centuries, and with assisting researchers whose work led to the re-attribution of several paintings described in the 1917 and 1931 published catalogues of Middle Temple paintings. The Inn now funds a programme of conservation of its panel paintings and works on canvas, including by the Hamilton-Kerr Institute and Plowden & Smith. 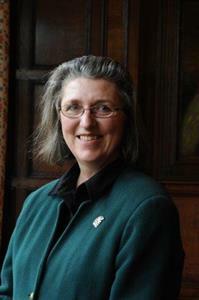 A Projects Archivist has been appointed, part of whose brief is the cataloguing of the Inn’s collections of paintings, silver, furniture and arms and armour. The Middle Temple is committed both to preserving its paintings and to raising awareness and appreciation of them among the membership and visitors. For all of these reasons, study days such as the one at Ham House are an invaluable source of knowledge, contacts, advice and ideas for those like me who work in institutions where the collection of paintings is not large enough to justify the employment of a curator of paintings, and where aspects of managing and conserving the collection have devolved upon staff who do not have an art history training. 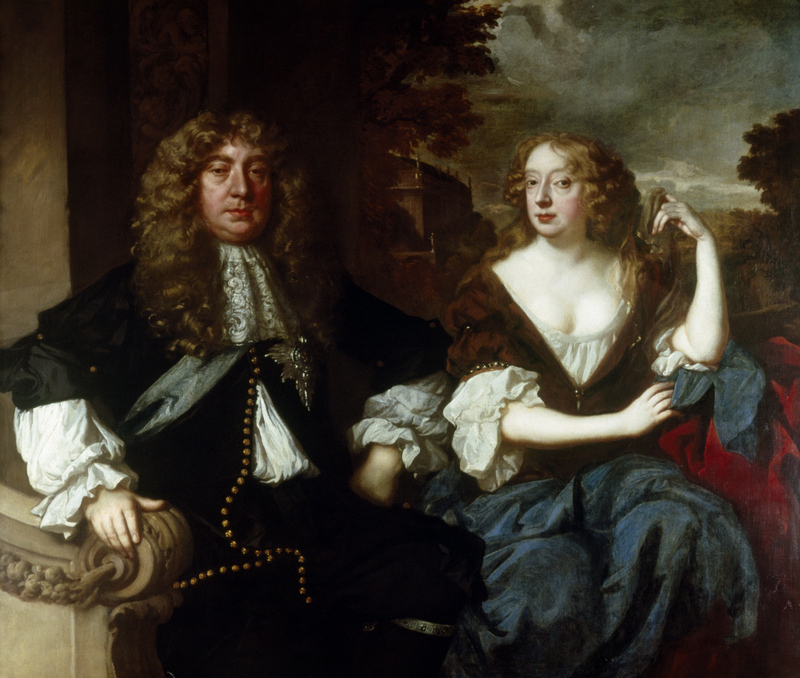 My interest in the study day at Ham House lay particularly in the collection of paintings there by Sir Peter Lely, because the Middle Temple has several paintings attributed to him and others which may have been produced in his studio. 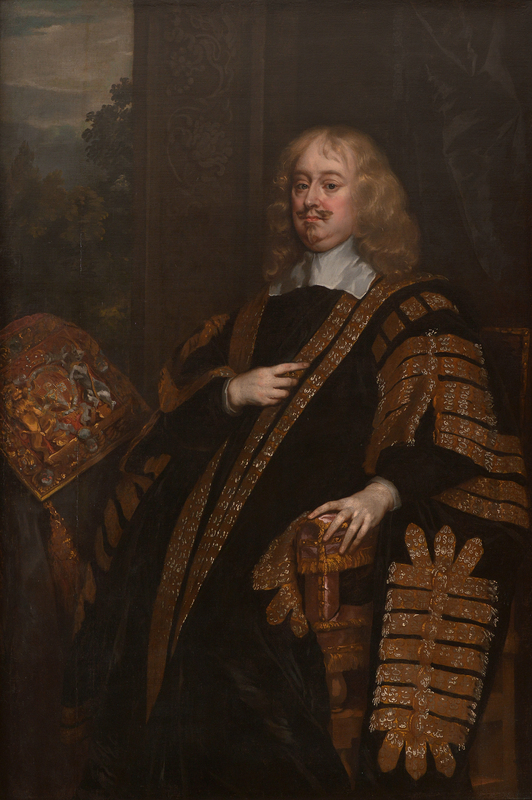 Lely was a close friend of a Treasurer of the Middle Temple, Roger North, who was executor of his will and guardian to his children. The Middle Temple attributions are less than certain because in the late 19th and early 20th centuries, lawyers and judges who were meticulous in their legal pronouncements and judgments were rather more cavalier in the claims they made for the Inn’s picture collection, and I was keen to learn more about the artist and his work in the context of a house he knew and visited in the 17th century. I was therefore particularly appreciative of the fascinating presentation given by the National Trust’s Curator of Pictures and Sculpture, David Taylor, on Lely and his Ham House patron, the redoubtable Elizabeth Murray, Countess of Dysart and Duchess of Lauderdale. David’s paper led us through the life and turbulent times of this extraordinary woman in the very house where she lived nearly four hundred years ago, playing a prominent part in intrigues during the Civil War and Commonwealth and later as a leader of Restoration Society. After being shown images of contemporary paintings in the great houses of England and Scotland with which she and her second husband, the Duke of Lauderdale, would have been familiar, we had the privilege of wandering through this wonderful baroque house, so little changed since Elizabeth Murray’s time, to see Lely’s portraits hanging in the Long Gallery, with experts on hand to explain and to answer questions. Apart from the specific interest of the Lely portraits, the day at Ham included other excellent and wide-ranging papers and discussions: Anne Lyle’s paper of Constable’s relations with the Dysart family and his portrait copies after Reynolds and Hopner and John Chu’s thought-provoking paper on the striking temporary display of Isaac Oliver’s superb miniature of Lord Herbert of Cherbury, recently purchased for Powis Castle. 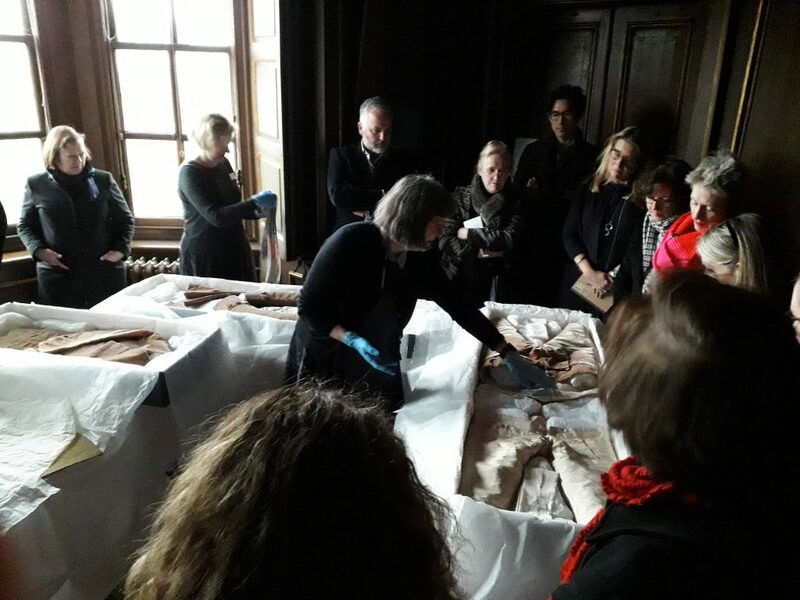 The theme of challenges and opportunities of presentation were further explored in the roundtable discussion, which included Jane Eade and Julia Hamilton, whose People and Portrait Tour of Ham handout was included in our study day packs and provides useful guidance for promoting collections through themed tours. What a privilege it was to watch Jenny Tiramani’s examination of the 18th century clothes of Lionel Tollemache, 4th Earl of Dysart. These fine clothes, immaculately conserved and preserved, are only rarely displayed. Jenny, Principal of the School of Historical Dress, and with a wealth of experience in historical costume, had not seen them prior to her examination in front of us, and it was fascinating seeing how an expert observed and analysed what was before us. Best of all was the opportunity provided by Understanding British Portraits to meet experts in a field I would not usually encounter. The friendly atmosphere of these meetings emboldened me to ask some of the expert participants if they would consider looking at Middle Temple portraits in the New Year, something to which I greatly look forward and which I hope may lead to future collaboration with students and researchers. It was a very useful day, and really lovely to meet you and so many other experts. 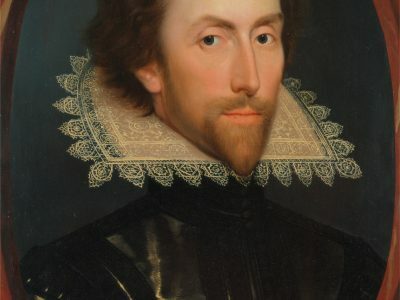 As a dress historian I would certainly be interested in seeing the portraits in your collection, and generate some discussion around what they are wearing.